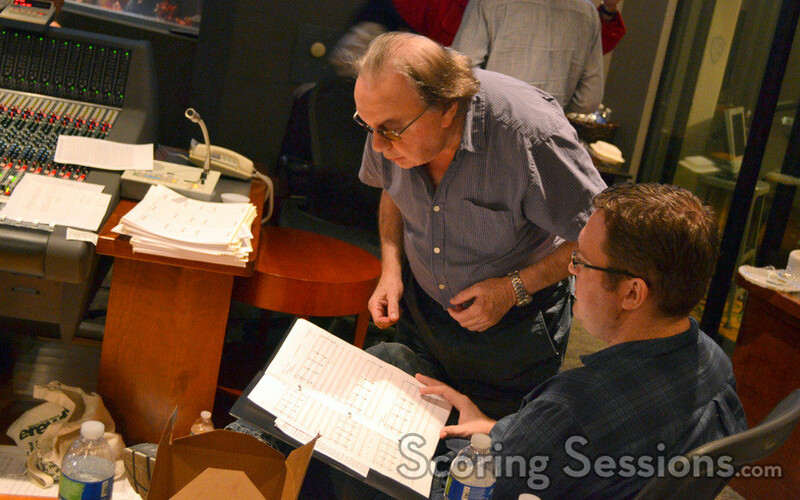 Last winter, French composer Laurent Eyquem recorded his score for Copperhead, the latest Civil War drama from Ron Maxwell, the director of Gettysburg and Gods and Generals. 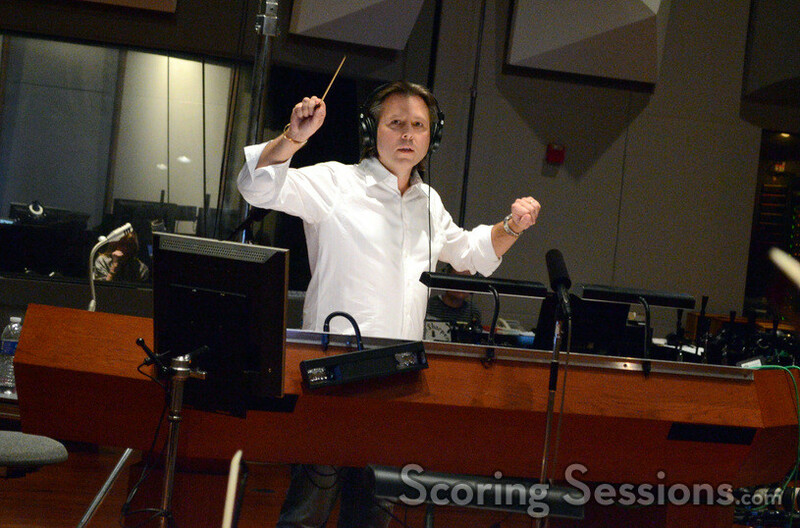 The film, which stars Billy Campbell and Peter Fonda, is about a family in upstate New York who is harassed for their pacifism, and was released on June 28, 2013. 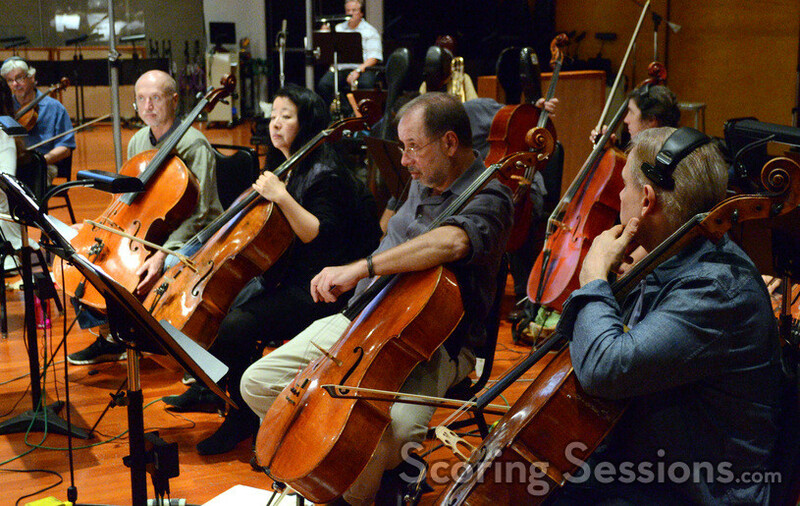 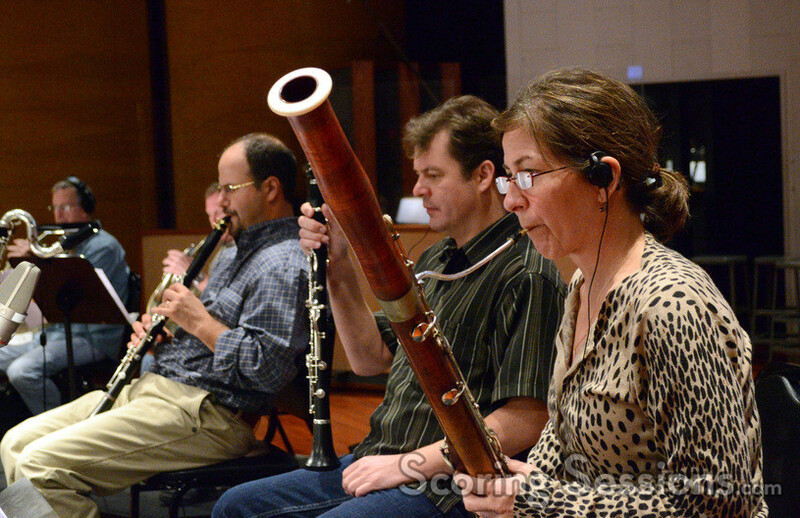 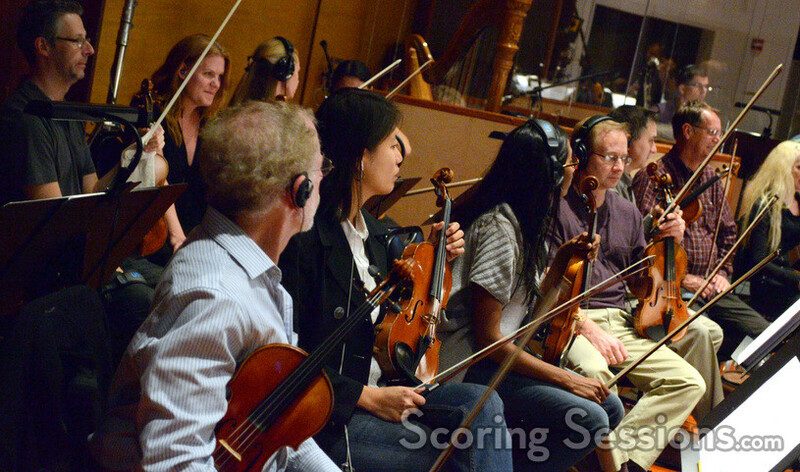 Eyquem conducted the Hollywood Scoring Symphony at the Eastwood Scoring Stage at Warner Bros.. 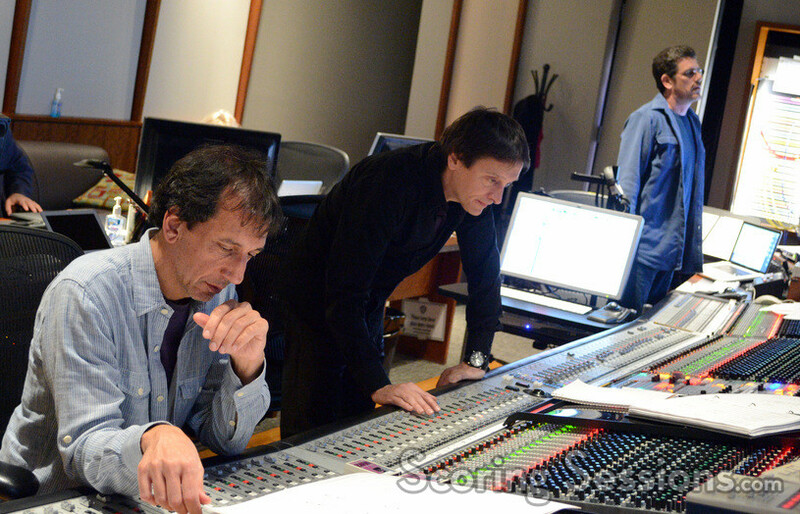 In the booth, Eyquem was supported by scoring mixer Sylvain Lefebvre, as well as music supervisor David Franco, orchestrator Jeff Atmajian, and music librarian Tim Perrine. 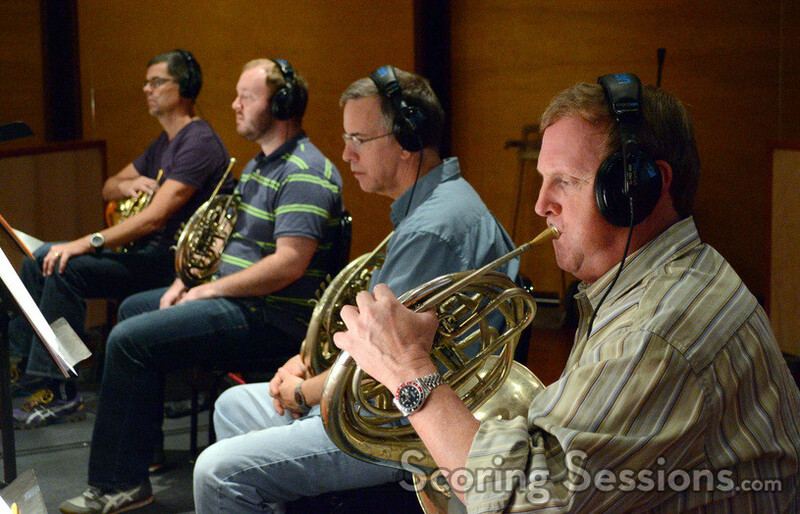 The score album for Copperhead is available from Varese Sarabande Records.